How Often Do You Dance? I read an article titled Why Don’t We Dance Anymore? When is the last time you danced in public or a party? When I was a teenager in high school in Miami Beach, and other kids were watching American Bandstand and dancing to that music after school, I had to work after school and on weekends. So for years I was a cabana boy at the hotels serving the tourists. I picked up towels and cigarette butts and straightened out the lounges people lay on. I did errands. I also ogled the young teenage girls, and after work, would head very often to the Teen Room, where a grown-up played records we could dance to and make sure we acted properly. Chaperones aside, I met lots of girls and taught them how to watch “submarine races” from the beach. And I did lots of dancing. I had the moves. I could really do fancy cha cha cha steps, the lindy, the twist. You had to stand out to impress the girls, and I was highly motivated. Plus it was good exercise (hahahaha!!!). There was lots of dancing at frat parties in college and also after graduation. Every party had music of course. But with aging came less dancing…and less and less. There was that Studio 54 period, but I was already married and raising kids. When I separated and eventually divorced, I studied modern jazz at Carnegie Hall and Lincoln Center studios. I loved to shake to the music. And it was always helpful for a single guy trying to connect with single women…although most of them weren’t too talented. Some were put off by my unconventional moves. Others were perceptive enough to ask me if I were a professional dancer! As the decades flew by, my peers danced less and less. 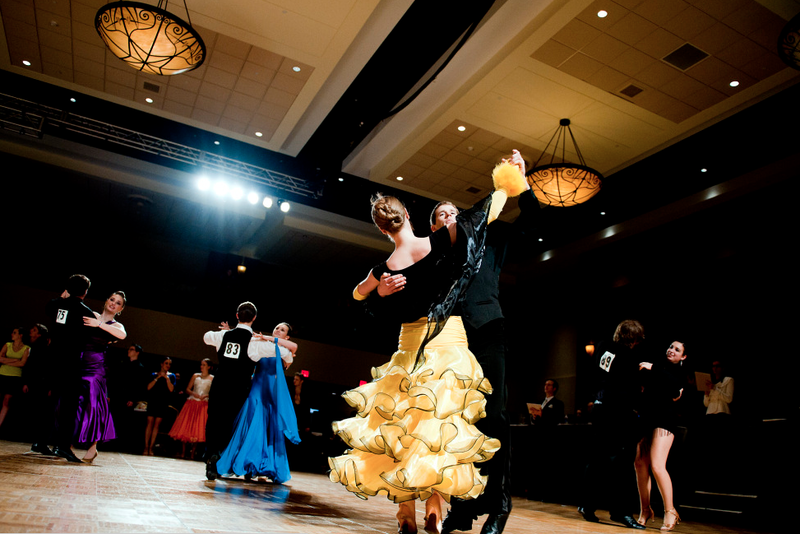 A couple took tango lessons and went to Argentina with their instructor and classmates. But most sort of made a few easy steps at weddings and reunions. I remember a friend’s 60th birthday party, when we did line dancing and really went crazy with vigorous music. But for the most part, dinner parties with background music had become the norm. I missed those vibrant rhythms. I remember so well working up great sweats jumping around, shouting and showing what I got. I remember great fun bringing out my old gestures and patterns. I thought I was cool. I remember trying to imitate new moves that I observed. But as an older guy, dancing is a relatively rare pleasure. It’s always with my wife, who is also a good dancer. In my circles, dancing with another women “just ain’t done.” It’s rarely so vigorous that we end up sweaty. And I’m not as nimble as I used to be. So I do it with wistful memories of former times. 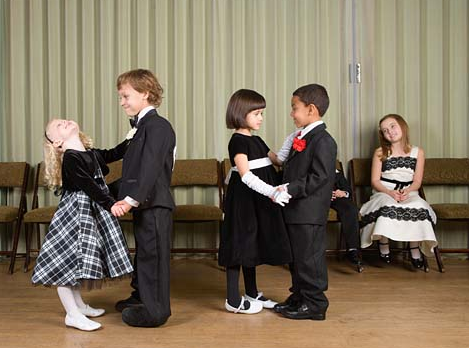 My daughter says she and her friends still dance at parties and clubs. Maybe it’s an activity that most people relegate to their youth. My father didn’t. He loved to dance and did it his whole life, even into his 80’s. He struggled with my mother their entire time together–he wanted to be first on the floor, before it became crowded…she wanted to be the last on the floor, so no one could see her limited abilities…But dad could do all the dances: the Latin variations, like samba, mambo, cha cha cha, salsa…fox trot, ball room dancing, square dancing…he was even a caller and they wore western costumes and went to other cities to dance with regional enthusiasts. My poor mother suffered. After dad and mom divorced, he danced at a community center every week, and that’s where he met his next wife of maybe 30 years. They danced at contests, hotel bars on Miami Beach, and at fancy ballrooms. One visit to Florida, I joined him (in his mid-80’s) and my step mom on an evening of dance. He limped by then from a car accident, yet he twirled two women at a time. There was a man in a red suit gliding by, and the women were in all kinds of formal or show businessey gowns. It was hysterical. It was elegant. It was magnificent. And it was a “family” of like-minded dancers, of all ages, and backgrounds. Maybe I could find such a gathering in the rural area where I live. Dad and his breed aside, most of us seem to do it rarely. Too bad. It was/is great fun. A month ago at a friend’s daughter’s wedding, my wife and I hit the very crowded, portable floor under a tent in a horse pasture and tried not to collide with the bride and groom and their boisterous and very energetic friends. They really let loose. There were even some old people who were flapping their wings and stomping quite admirably. Kind of reminds me what I heard about the great cellist Pablo Casals in his final years (he lived to 96): he was arthritic and could barely move…but when a bow was placed in his hands, he came alive and played his cello like he was decades younger.